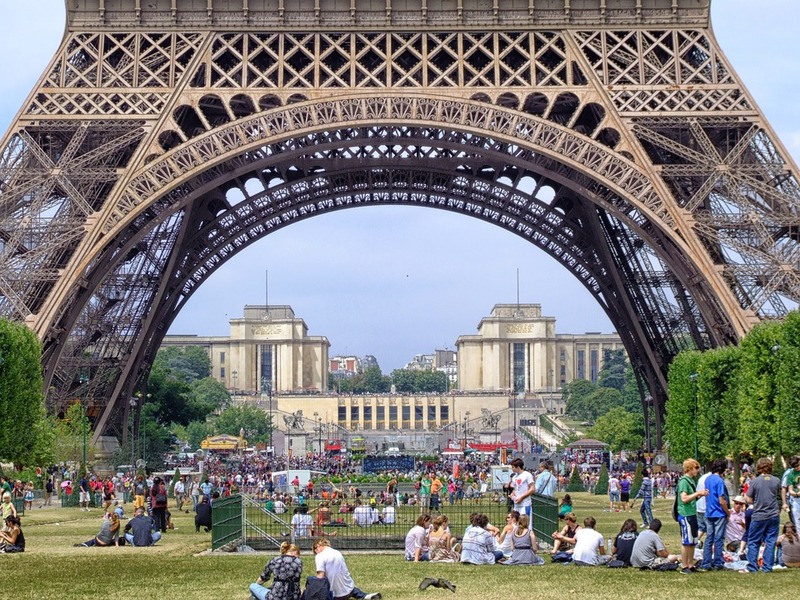 After a lull in 2016, tourism in Paris recovered last year with 23 million arrivals, an 8% increase. The government is forecasting even more growth in 2018 and thinks the city’s tourism industry could see its best growth for a decade. Several major cultural openings will boost the city’s profile. 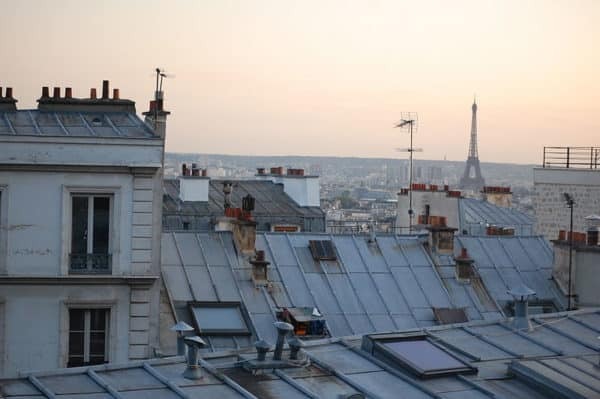 After a turbulent end to 2015, overnight visits to Paris and its suburbs fell 8.2% in 2016, with 21.2 million visits. 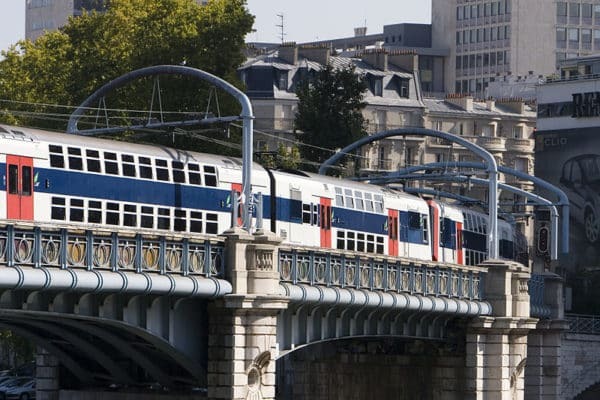 This is despite the 2016 European football championships taking place in France, a testament to just how badly the events of November 13 affected the city’s perceived safety. Flooding during the summer also forced many attractions to close, compounding the effect. 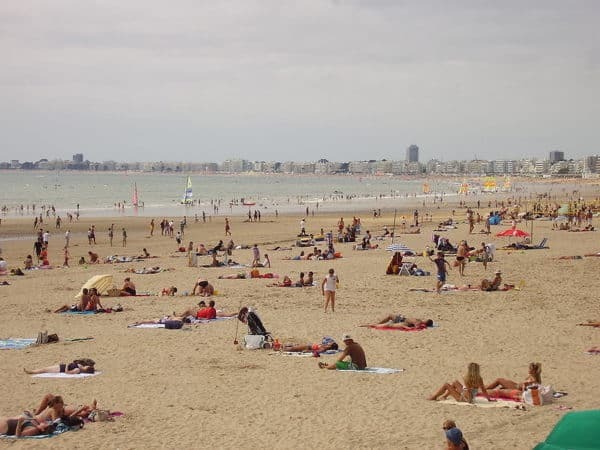 Visitors from China, Japan and Italy dropped by double-digits, while the Spanish, British and Americans were less affected, but still showed a decrease in visits – Americans were the least affected with only a 5% fall, with a stronger dollar compared with 2015 at least partly responsible. But 2017 is where the page turned. The numbers are still being compiled but it’s expected that 23 million overnight visitors came to the capital in 2017, an 8% jump. Visits to the Louvre Museum jumped 10.1% in 2017 according to the attraction’s management, after having fallen 13% in 2016. Just over eight million people visited the museum last year, 70% of them from abroad. And as we begin 2018 the conditions look perfect for growth this year to eclipse that and the nine years before it. 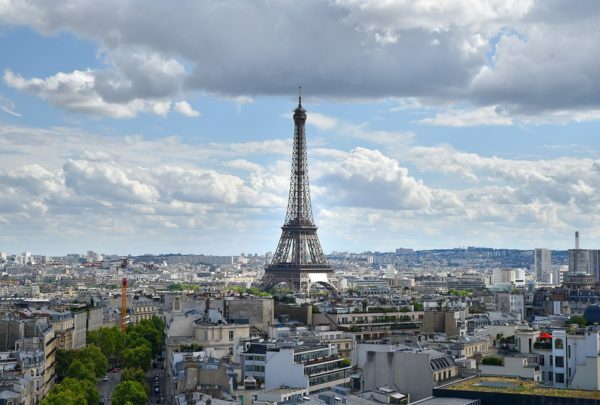 There are now direct flights from Seattle on Air France and for the first time, those in Indianapolis will be able to fly non-stop thanks to Delta. February to July: Sixty masterpieces from the first modern landscaper Camille Corot will be viewable at the Marmottan Monet Museum. 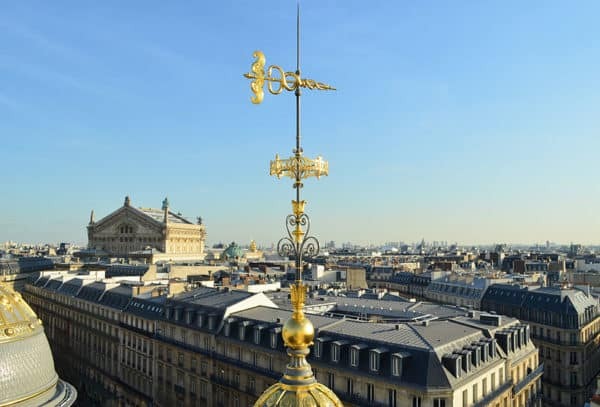 Spring: The Galeries Lafayette Corporate Foundation will open as a space for contemporary visual arts, fashion, design and the performing arts. Spring: Paris’ first digital museum of fine art L’Atelier des Lumières will open, with initial artists of focus being Gustav Klimt, Egon Schiele, and Friedensreich Hundertwasser. 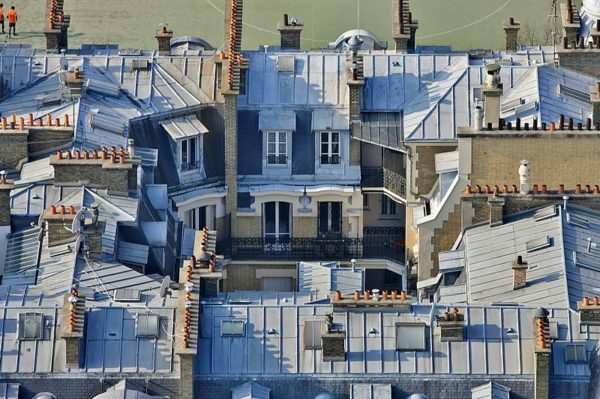 Contact Paris Property Group to learn more about buying or selling property in Paris. 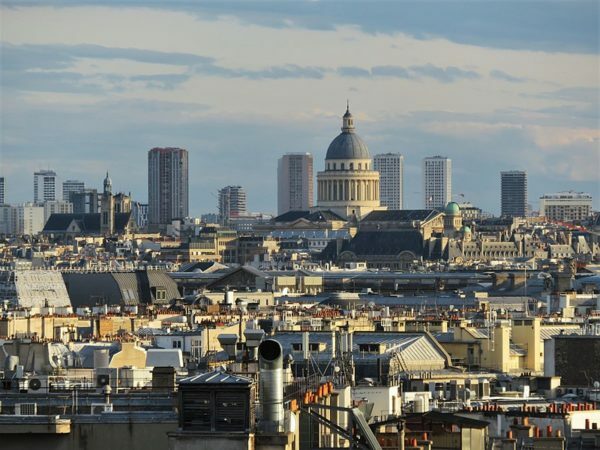 Le Grand Paris: which Paris suburbs will see real estate prices rise? 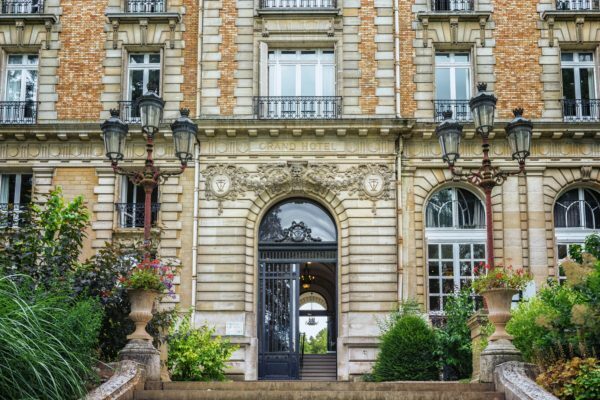 Which Paris arrondissements were the most sought after for real estate buyers in 2018? 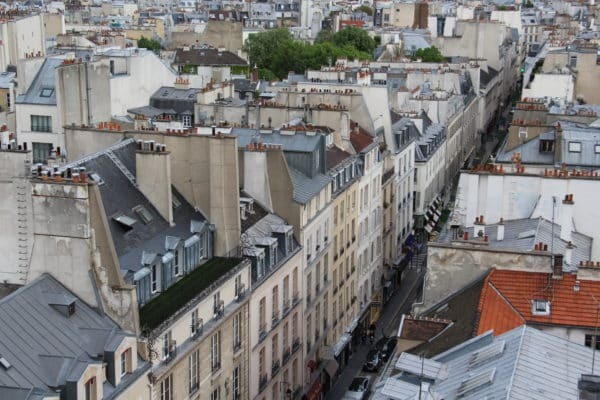 Paris Real Estate 2019: What’s ahead?